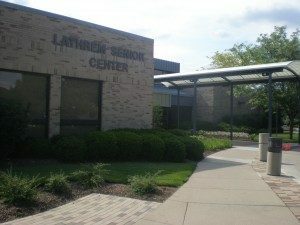 The Board exists to guide the CIL staff in enriching and improving the quality of life of Kettering Seniors. The Board is currently seeking new members. Interested individuals must be Kettering residents and active members of the CIL. Stop by the CIL Front Desk to pick up an interest packet or call 937-296-2480 to have one sent to you.